Both are in excellent shape and have 15k on each. 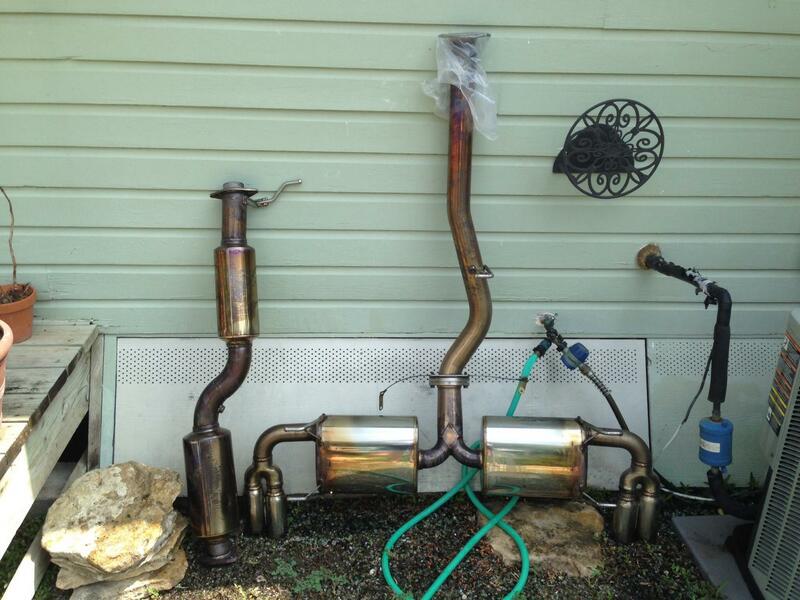 If you are looking for an exhaust that sounds great but isn't obnoxious then this setup is for you. Adding the mid-pipe will create flames from tailpipes. See link for details. Will sell separately but discounted if you buy both together. How much for the midpipe?